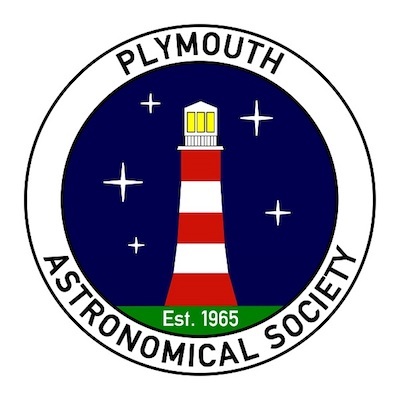 Everyone is invited to join astronomers from Plymouth Astronomical Society for this extra-special stargazing event timed to coincide with the lunar eclipse. See the "blood moon" rise from Wembury Beach mid-evening and stay on until late to see a bright pass of the International Space Station, the planets Jupiter and Saturn and also Mars which will be at its brightest and closest to Earth for over 15 years! Take warm clothing and something to eat and drink, if you have a telescope take that along too and receive expert advice!